Michael Brodie - #1 Philippines Outsourcing Expert On This Planet- Sept. 12, 2018, 8:16 a.m. 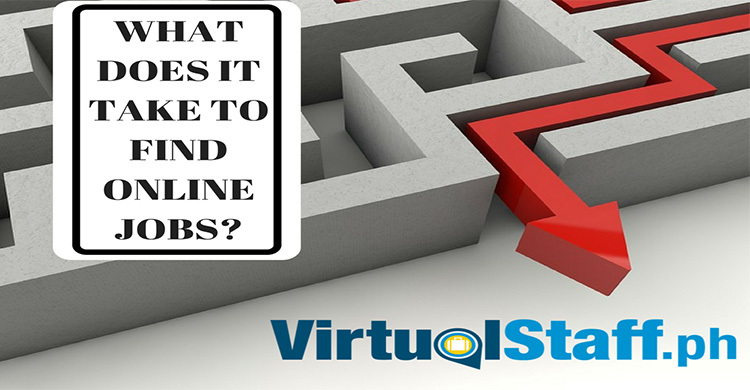 In this video Virtual Staff CEO and Virtual Boss Michael Brodie shares why he hires his remote staff full time. The BIG difference between freelancers and Filipino virtual assistants. In addition to a whole load of additional "golden nuggets". 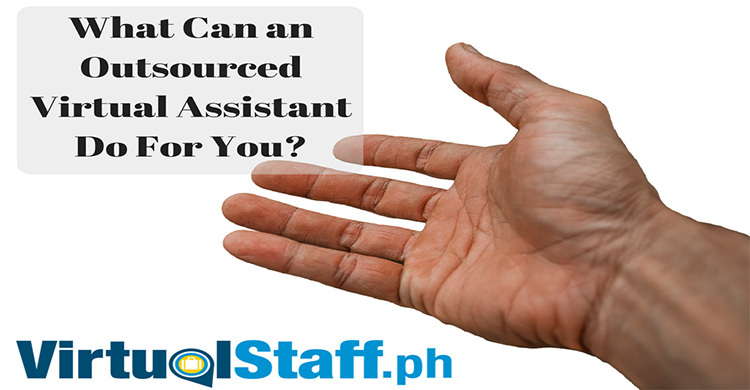 Founder of VirtualStaff.ph, blogger, podcaster and fanatic about Philippines outsourcing!